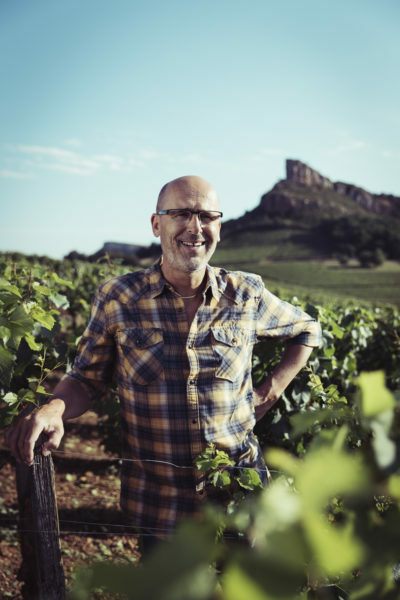 Domaine Auvigue faces the majestic Roche de Solutré, classified as “Grand Site de France”, in the heart of the Pouilly-Fuissé appellation. 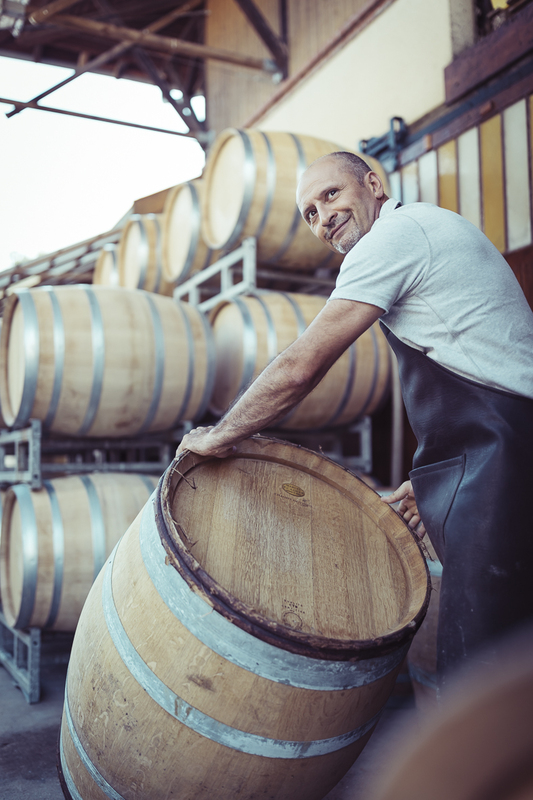 With a long, rich history as a producer and vintner, the estate creates great Mâcon white wines. The story begins back in 1946, under the impetus of a daring epicurean, the charismatic Francis Auvigue. Generations followed in his footsteps and the passion has remained intact over the years, the expertise passed down and enriched, year after year. 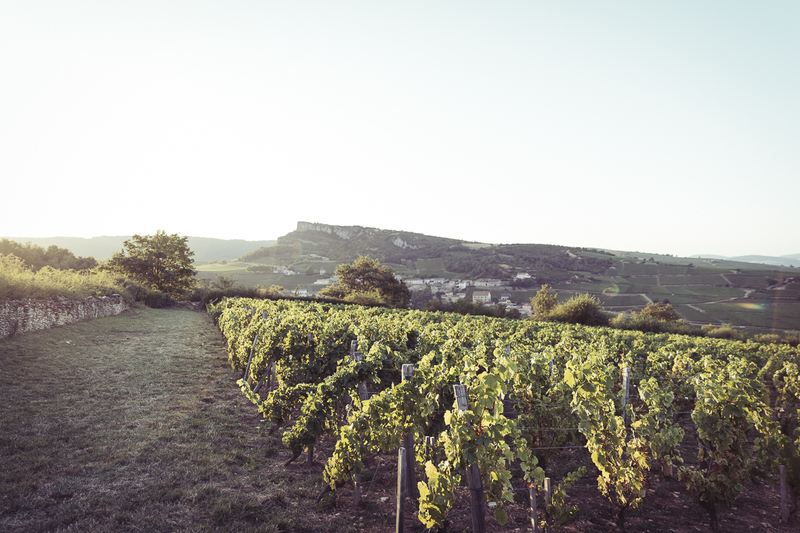 Today, the grapes come from family estates covering 6 hectares including 2 that have been organically farmed for over 20 years in the Mâcon-Solutré and Pouilly-Fuissé appellations. 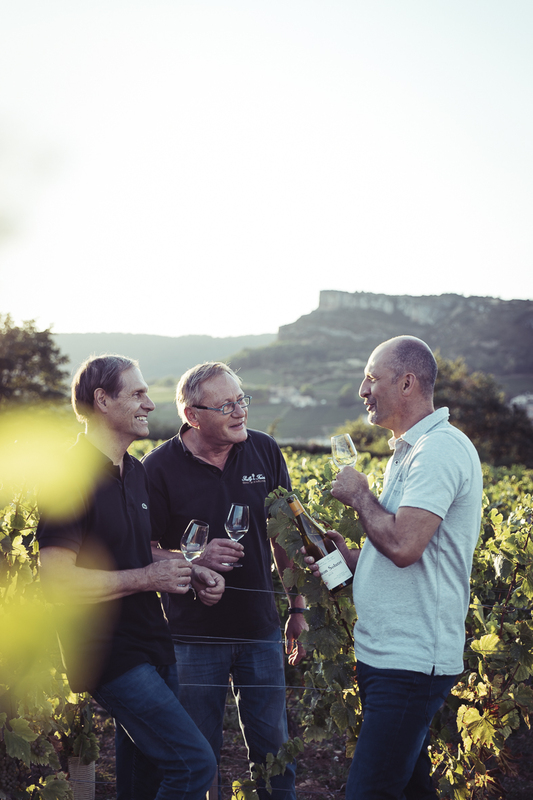 The grapes purchased are rigorously selected and come from the best plots in the Pouilly-Fuissé, Saint-Véran and Mâcon appellations. Distinguishing features • Originally, Frérie meant a place for celebrations. 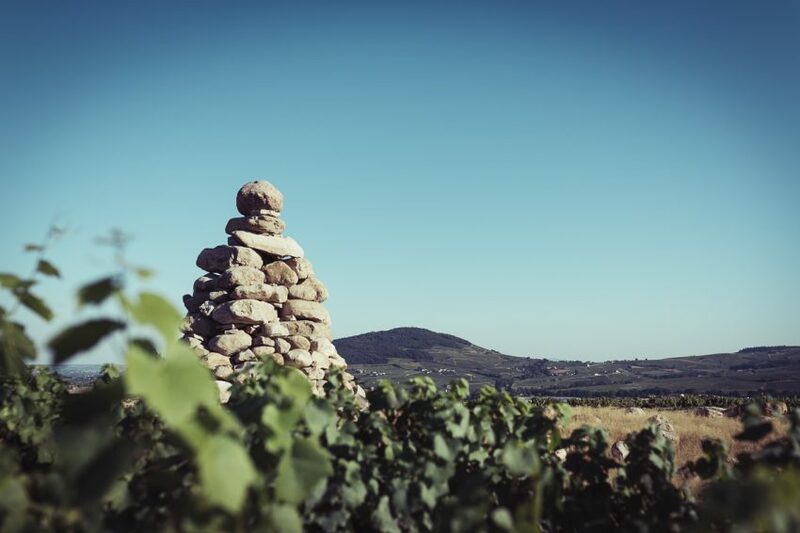 It is also a very chalky environment at the foot of the Roche de Solutré, highlighted by Domaine Auvigue. Until 2006, the name on the label was spelt “La Frairie”. 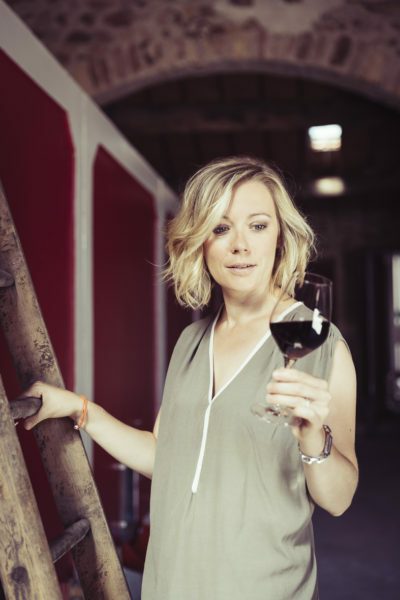 At the time, a friend of Francis Auvigue sold his own wine under the name “La Frérie”. Not wishing to upset him, Francis Auvigue made a slight change to the official spelling! 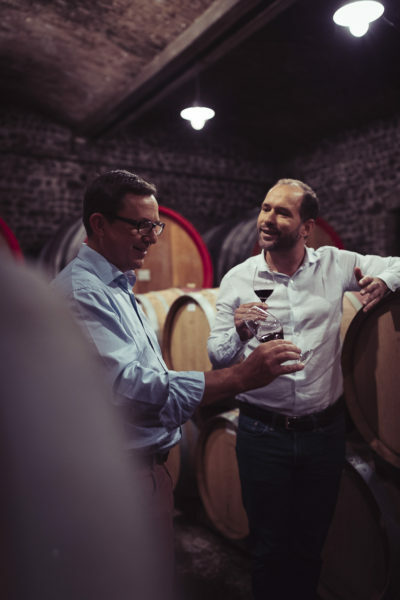 The first plot-by-plot vinification was initiated by the grandfather in the 1950s, to better express the particularities of the terroirs and the vines planted in “La Frérie”, “Les Chailloux” and “Les Crays”. 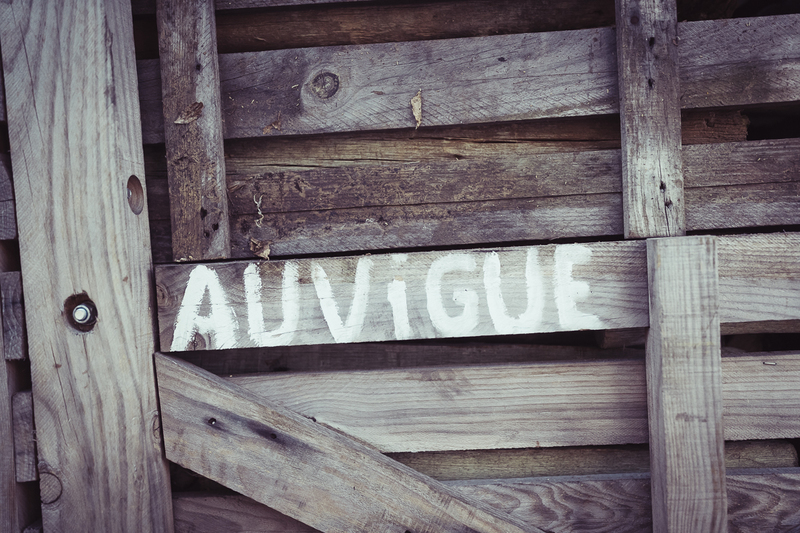 Domaine Auvigue was a pioneer in plot-byplot winemaking. 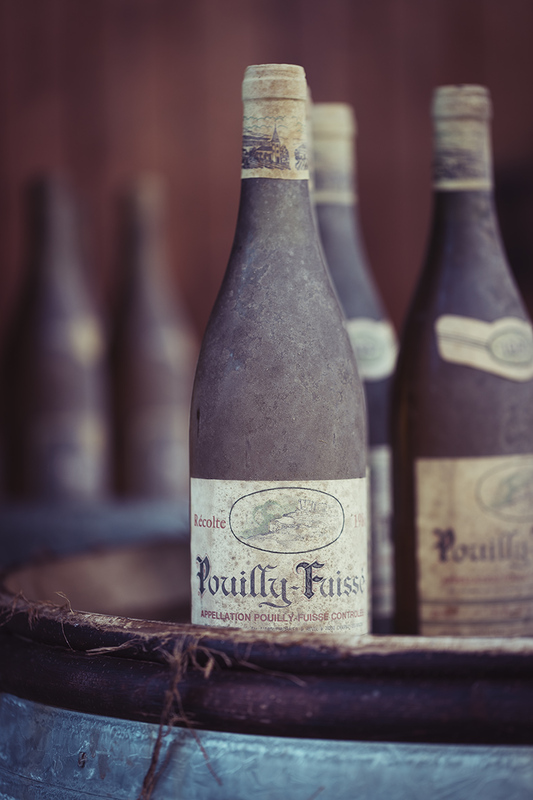 Nearly 60 years later, this precursory work has been embraced by the current project to recognise and demarcate the Premiers Crus in the Pouilly-Fuissé appellation. 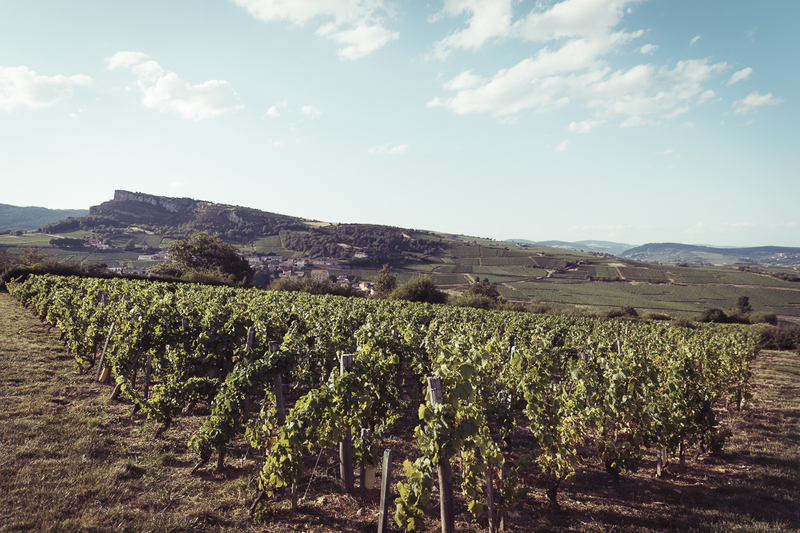 2 hectares of vines are organically farmed and certified in the Mâcon-Solutré and Pouilly-Fuissé appellations. 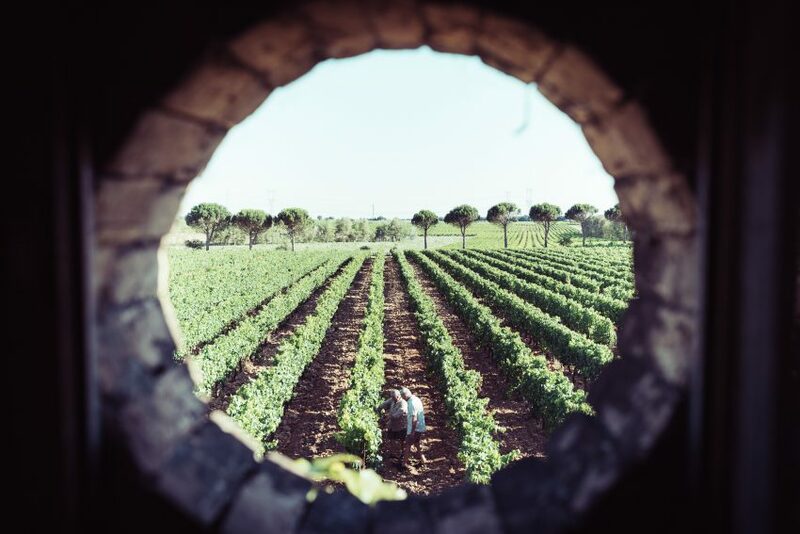 Operations on the vines are minimal, whilst vigilance is permanent to provide the soil what it needs as precisely as possible. The grapes are handpicked. 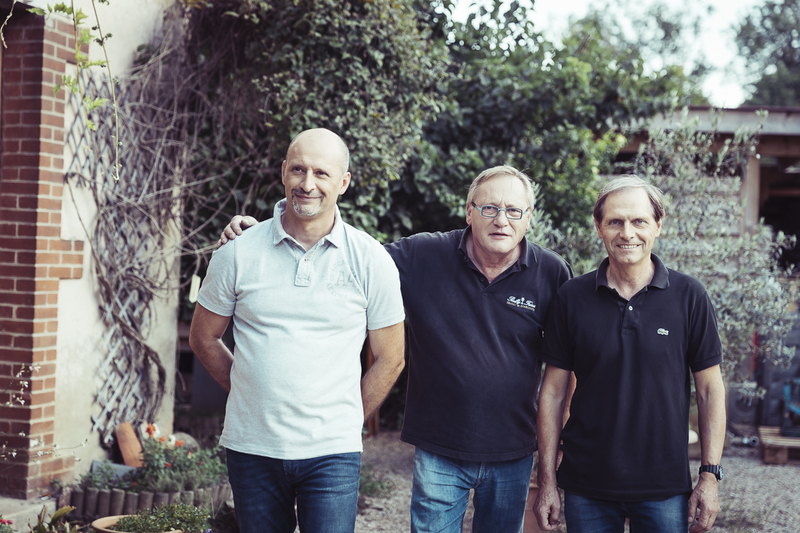 The signature of the Auvigue brothers is their work with grapes that are not excessively ripe, enabling the creation of pure, delicate, trim wines with a good mineral edge and floral aromas. 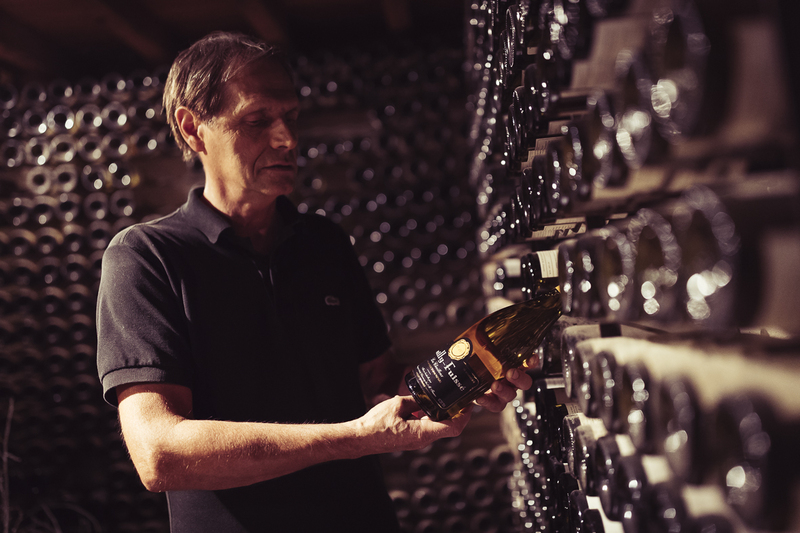 It is Francis AUVIGUE “The Grandfather”, then vine owner in Solutré, who decided in 1946 to settle down in Charnay-lès-Mâcon and more exactly at the “Moulin du Pont” to make discover his Pouilly-Fuissé. 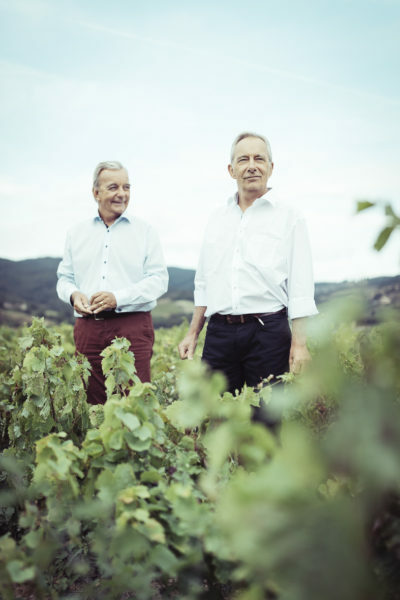 Today it is Jean Pierre and Michel, grandsons of Francis who manage the 6 hectares of vines and the sells. 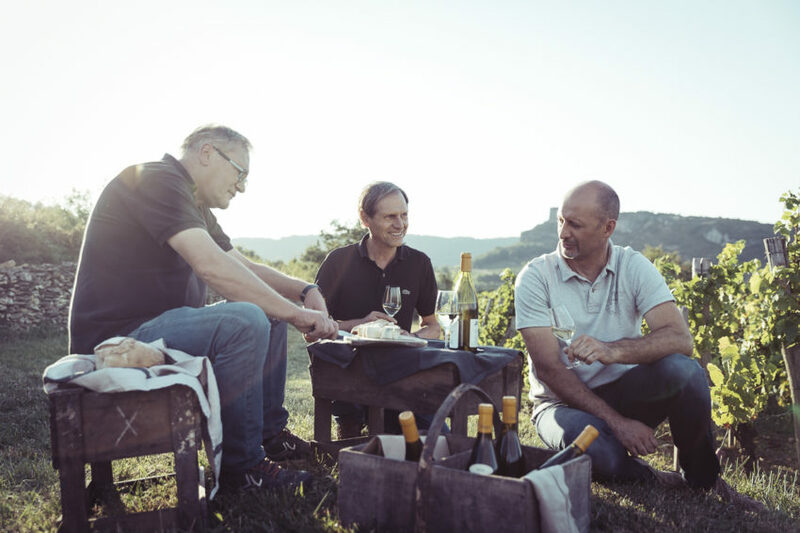 Real specialists of great white wines from the Mâconnais region, with not less than 45 different cuvées which are vinified. 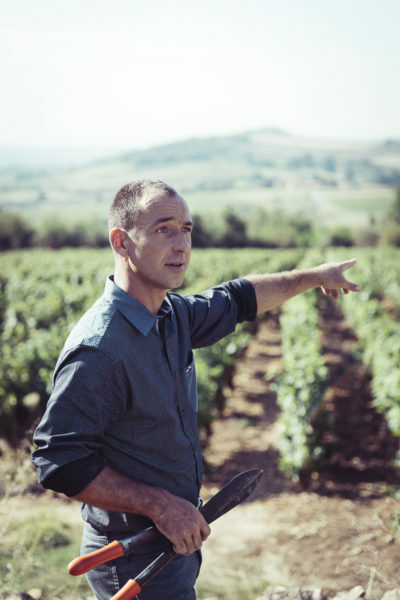 Wine grower by tradition but especially by passion, Sylvain, nephew of Jean Pierre and Michel, joined the house at the end of 2015 marking the arrival of a new generation. He will attempt to keep the style and the spirit of the house. 2010 vintage, taut and concentrated.